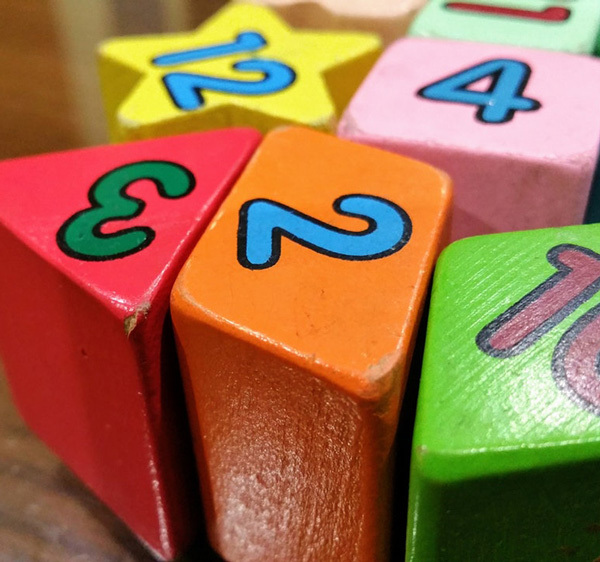 We’ve made a big commitment to our littlest guests. From the quality of our food to the warm welcome we extend to kids, we’re a restaurant for every member of the family. 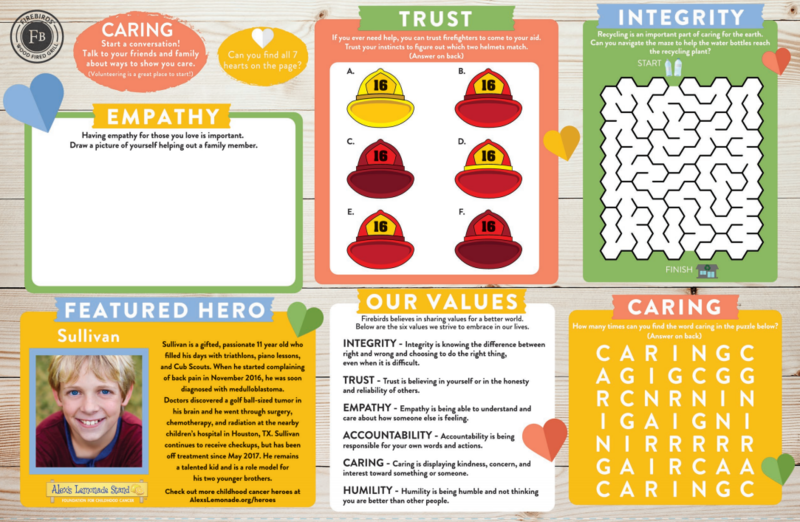 Play a game below, view the kids menu or learn more about how we support our kids. 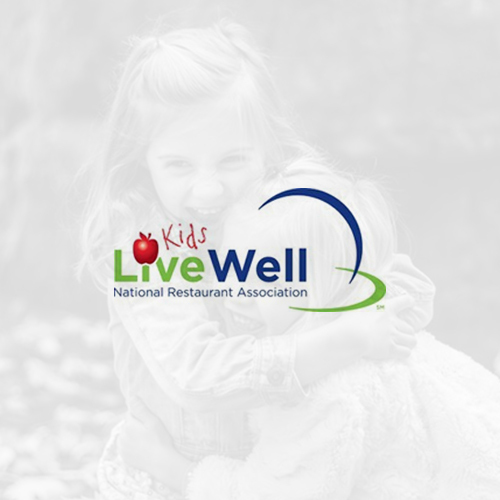 Firebirds is proud to participate in the National Restaurant Association’s Kids LiveWell program, designed to offer healthful choices for kids when dining out. 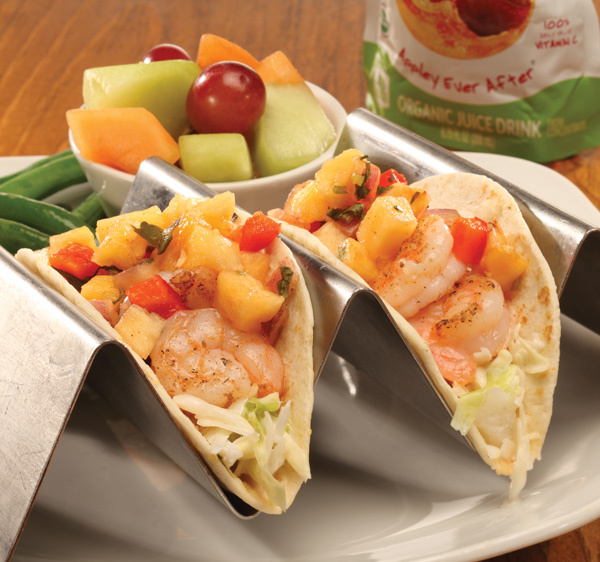 Every item on our Kids Menu is scratch- prepared with the freshest ingredients. 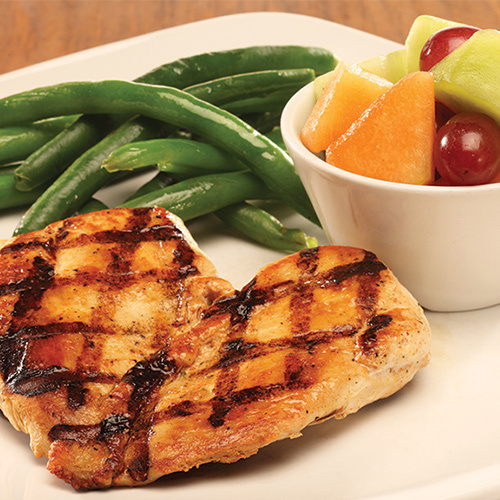 Plus, every entrée comes with a choice of two sides, plus dessert and beverage. 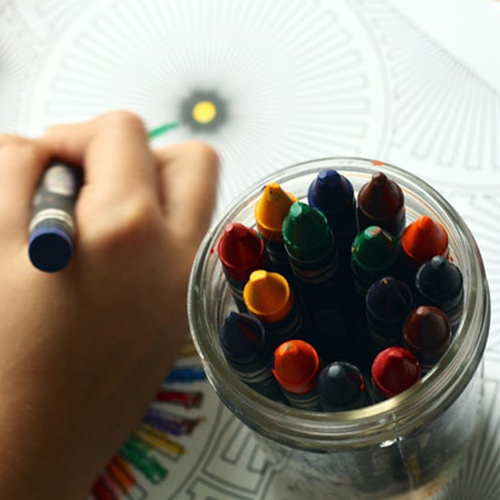 From puzzles to solve to pictures to color, our Kids Menu keeps kids entertained during the meal. 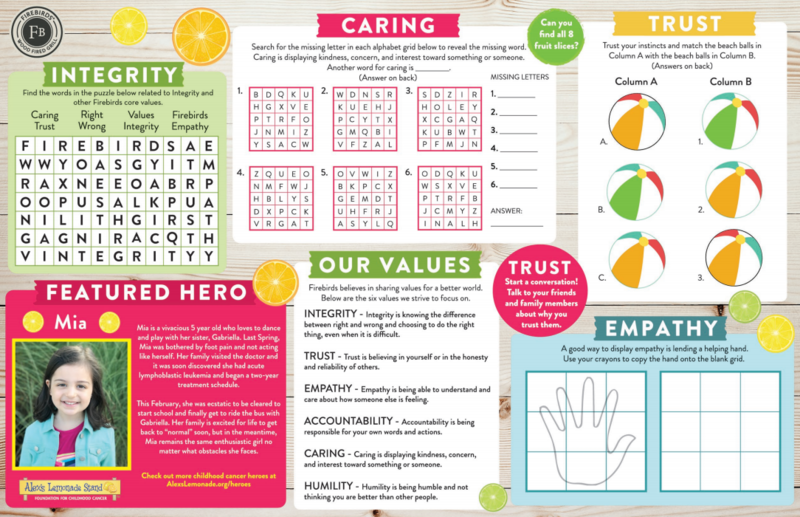 Download the Activity Sheets from our latest Kids Menu. 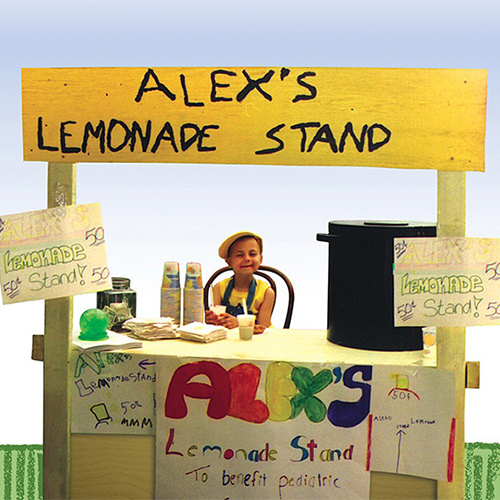 We’re partnered with Alex’s Lemonade Stand Foundation to put the squeeze on childhood cancer. For every purchase of our Firebirds Fresh Squeezed Lemonade, we donate $1.25, and together, we help fight childhood cancer #OneCupAtATime.